Tenterfield is a town in the New England region of New South Wales, and is located in a valley amongst the Grade Dividing Range. Historically, it was the centre for the promotion of the federation of the Australian states. Today, it is a farming area, with the main industries being beef cattle and Merino wool production. The court house is on the Register of the National Estate, as are the adjacent gaol and police buildings. The court house is located on Molesworth Street. Tenterfield is a ten hour drive from Sydney. 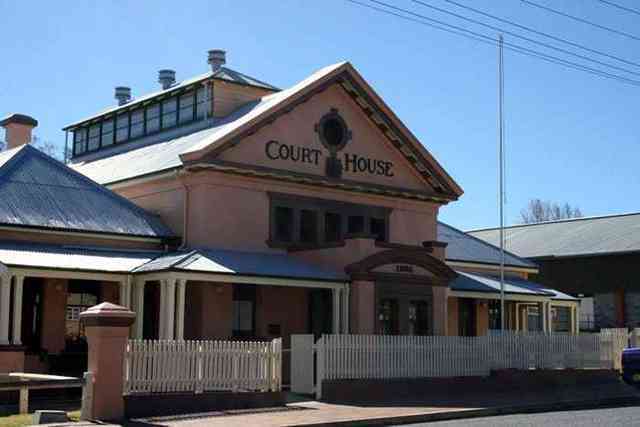 Visit Sydney Criminal Lawyers® for Criminal & Traffic Lawyers for Tenterfield Local Court.